Short Description: Explore Belém and gain insight into Portugal’s rich maritime heritage on a narrated 3-hour walking tour. Follow your guide through the banks of the River Tagus and visit must see sites like the Belém Tower and the Jerónimos Monastery. Long Description: On this 3-hour walking tour of Belém you will receive detailed information from your guide on Portugal’s role as a seafaring nation on the forefront of discovery, plus a wide variety of topics ranging from current events in Portugal to rich culinary traditions and much more. 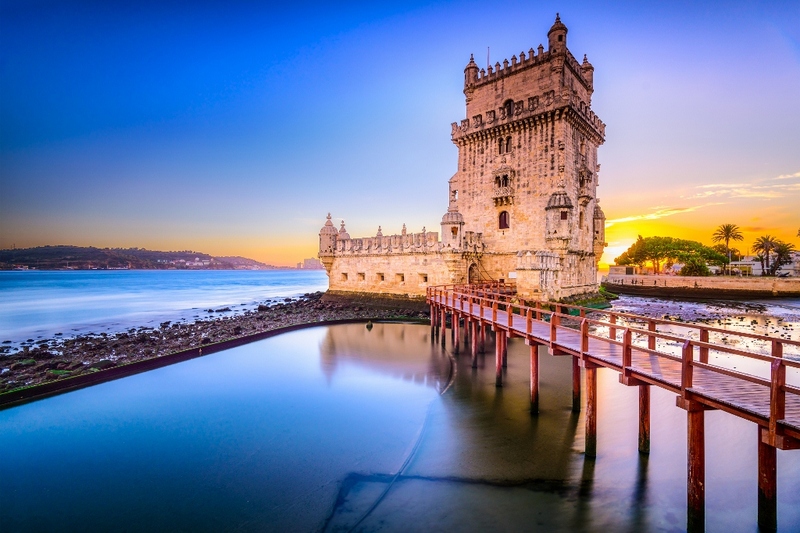 You will learn about the main monuments in the area, namely the Monument of the Discoveries (Padrão dos Descobrimentos), the Jerónimos Monastery, the Belém Tower and Belém Cultural Center, home to one of Lisbon’s most prestigious modern art collections.